There are a couple of ways to et up to Mount St Helen we took I-5 since we were camping at Seaquest State Park. 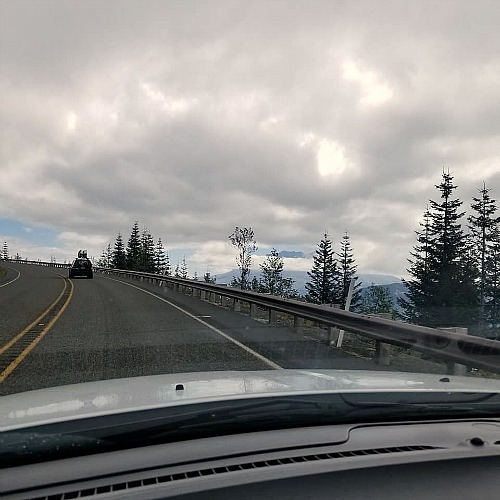 To actually get to the top of Mt St Helens from Castle Rock, WA off I-5 it’s about a 45-minute drive. Johnston Observatory- This was our first stop in the Mount St Helens National Park. There is a charge to get into the observatory you can see the current charge infromation-> here. This is also pretty much the closest you will get via vehicle, the views while driving up are amazing! Here we watch a movie with the eruption and regrowth with my nieces and nephews. I loved that even at the younger age they were able to understand the power behind the eruption and how they grow back. After the movie, we were able to walk around and see a map of how Mount St Helen erupted and the effect on the region. The kids loved being able to see all the information and even make their own Seismic Waves. There is a walking path outside of Mt St Helens and we were able to talk to an expert about wildlife as well. 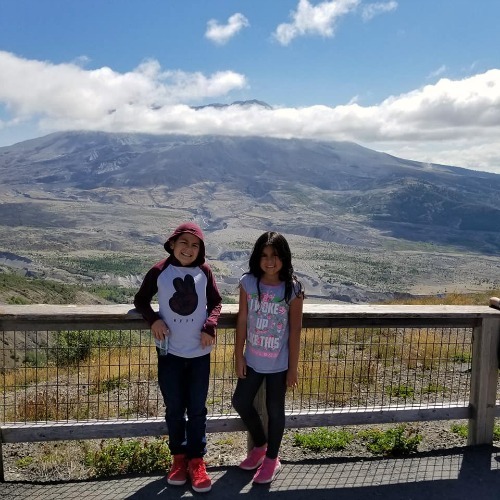 Michael and Bella loved we were able to get pictures right in front of Mt St Helens, Kylie stayed back with grandma to visit with her. Hiking at Mt St Helens- After years fo not hiking I am finally getting back into the groove of hiking and the physical capability of it. 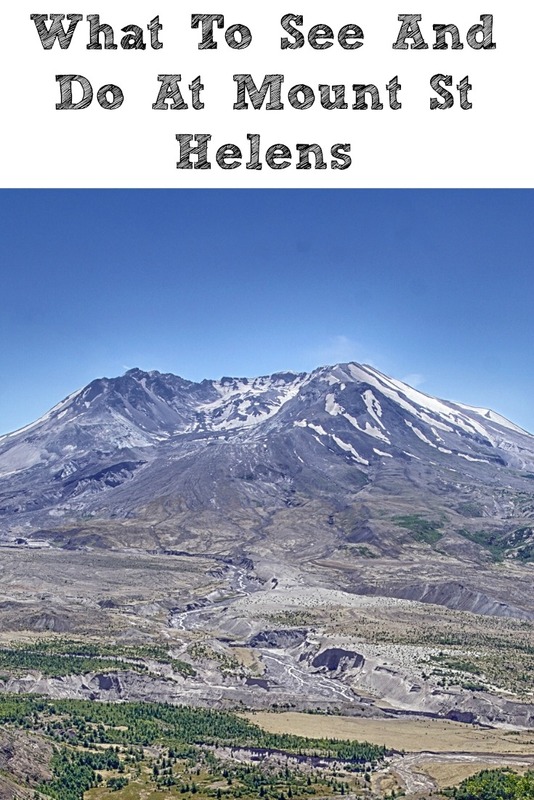 Michael and I are planning to go back and hike one of the easy trails at Mt St Helens. 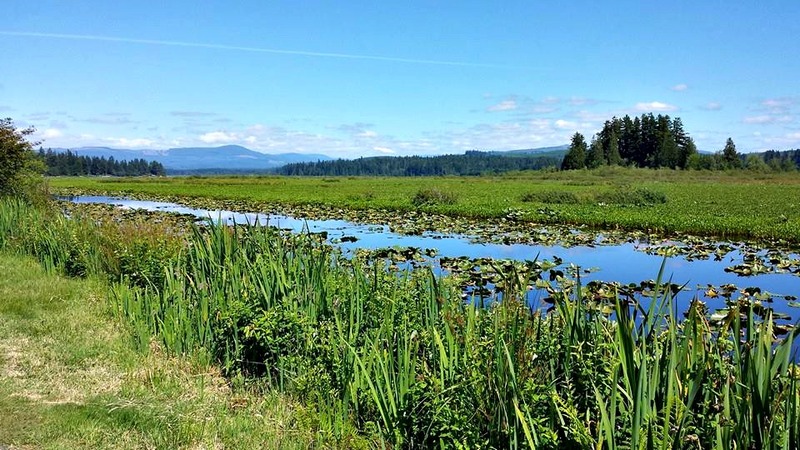 Some of the trails do require permits so be sure to head on over -> here to see them all. He had a blast with the binoculars finding hikers. Forest Learning Center at Mount St Helens- This is one of the new parts of the park and one that is fun! By the time we were working our way down the mountain, the kids had the wiggles so the playground was the perfect way for them to get out some giggles. Here we watched another video on the eruption and the after effect in the area. We went thru a walk-thru exhibit of how the forest regrew and how logging played into the regrowth and clean up. 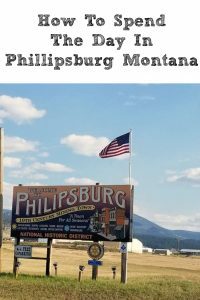 You can head on over -> here to learn more, the best part there was no cost for admission. Mt St Helens Visitor Center- This is right across the street from where we camped at! We didn’t go thru it this trip, but we have been thru it before. This is also free to explore and is a lot more scientific information. We just ran out of time in the day and was ready to go back to our site to start dinner. This is right on Silver Lake and it has a great walking trail behind the center as well. 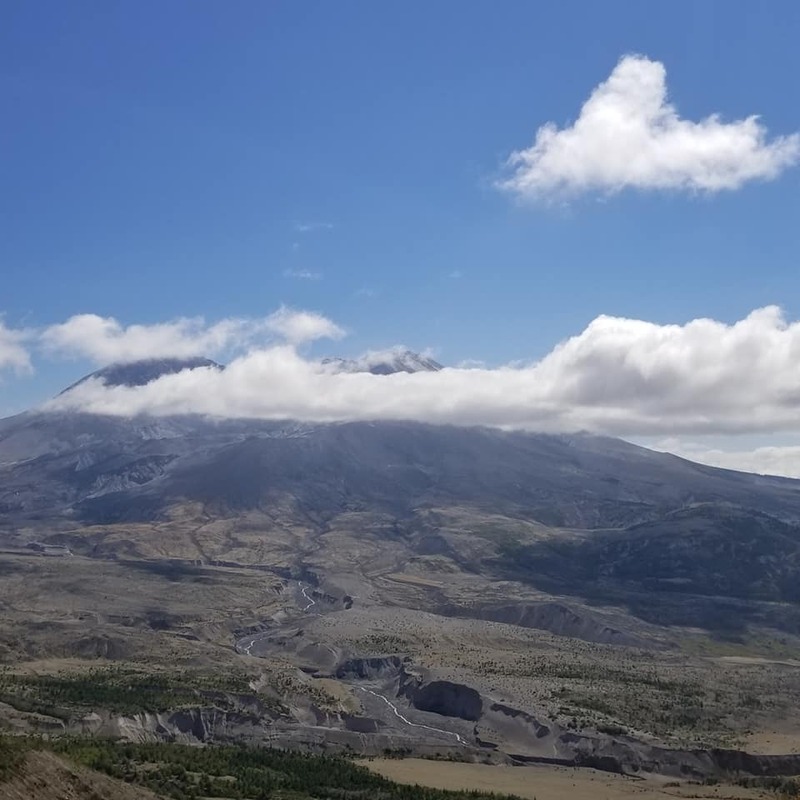 Have you been to Mount St Helens National Park before?? What was your favorite part?